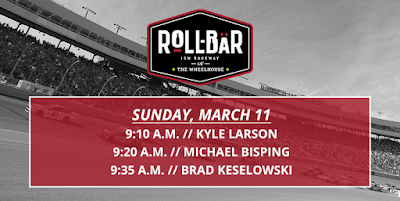 Monster Energy NASCAR Cup Series drivers Brad Keselowski and Kyle Larson, and UFC middleweight champion Michael Bisping are scheduled to appear at ROLL-BAR for moderated question and answer sessions with fans before the TicketGuardian 500 on Sunday, March 11. The new ROLL-BAR is a fan-focused hospitality addition to race day. 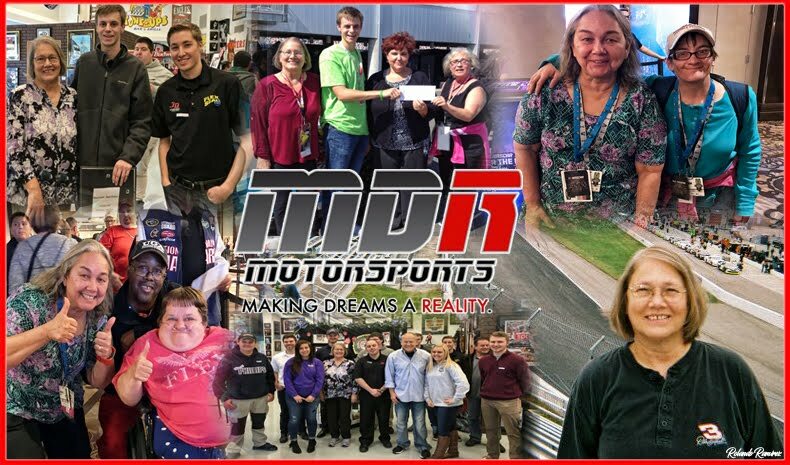 Along with driver appearances, club members enjoy catered food, beverages, preferred parking and pre-race pit access. The ROLL-BAR will now be in its permanent home, the newly built Wheelhouse located behind the Bobby Allison grandstands next to Gate 2. Keselowski, who claimed the 2012 NASCAR Cup championship, is on the hunt for his second title this year, as well as his first series win at ISM Raceway. In 17 Monster Energy NASCAR Cup Series starts on the one-mile oval, he has one pole, five top 5s and eight top 10s. He has one NASCAR Xfinity Series win at ISM Raceway in 2014. He will be appearing in the ROLL-BAR at 9:35 a.m. on Sunday. Larson will make his ROLL-BAR appearance at 9:10 a.m. 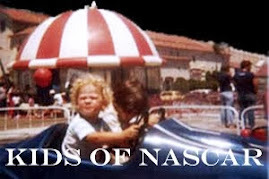 He is also searching for his first career NASCAR win at ISM Raceway. In eight previous Monster Energy NASCAR Cup Series starts, Larson has two top 5s and three top 10s, including a second-place finish in last spring’s race. Bisping, who in 2016 became the first British fighter to win a UFC championship, will stop by the ROLL-BAR at 9:20 a.m. He will also be serving as the honorary pace car driver at the TicketGuardian 500, continuing ISM Raceway’s tradition of having some of the best fighters in MMA lead the field to the green flag. Single-day tickets to the ROLL-BAR are available for $199 on Saturday, March 10 and for $249 on Sunday, March 11. The additional purchase of a grandstand ticket is still required for track admission. Tickets to all events throughout the TicketGuardian 500 Monster Energy NASCAR Cup Series weekend at ISM Raceway are available online at ISMRaceway.com, by phone at 1-866-408-RACE (7223) or in person at the ISM Raceway ticket office.